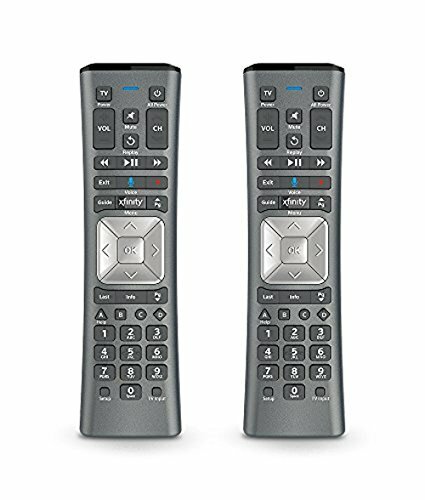 Aim Anywhere Control (RF Capability): With certain set-top boxes, as well as with HD DTA devices, and RNG, the XR2 Remote has the ability to control your set-top box or HD DTA even if they are stored in a closet or another room, up to 50 feet away. If you have any questions about this product by Xfinity, contact us by completing and submitting the form below. If you are looking for a specif part number, please include it with your message.